The passive network in XE-12 balances the output from both transducer components and provides optimal summing in the mid band region. The power handling is rated at 200 watts continuous with a peak input power of 800 watts. Cabinet construction is of high quality wood with internal supports for extra rigidity, and is finished with high quality black paint. 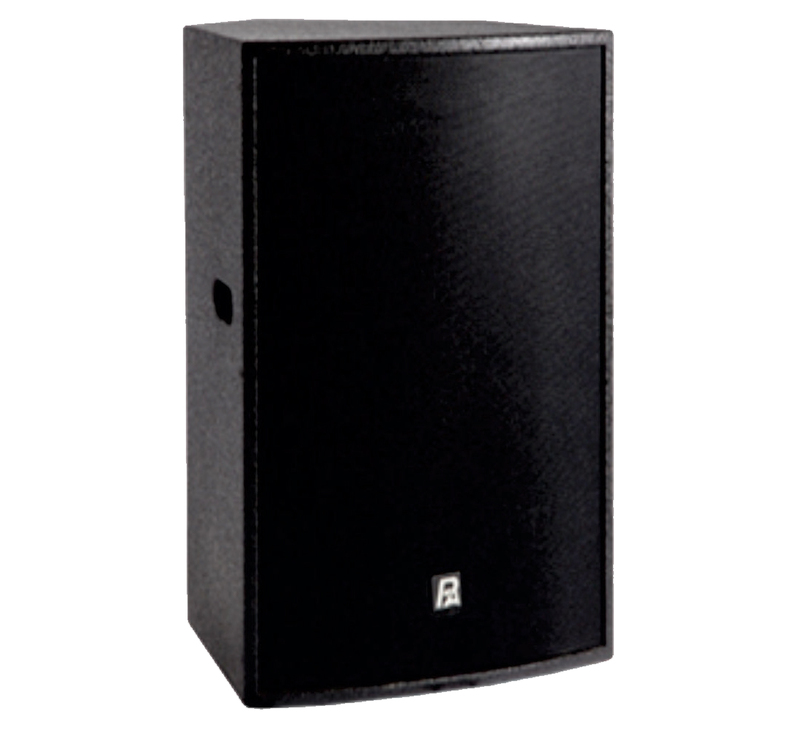 The XE-12 is a high performance design with superior vocal intelligibility from the high quality P.Audio components.